Many vehicles have been blazed on fire and vandalized during a strike called on by Netra Bikram Chand (Biplab) led Maoist on November 13. The party has called on a nationwide strike demanding the government to control black marketing and price hike. There has been a minimal effect of band in the capital however vehicles have been vandalized in some districts by the protestor on charge of defying the strike. The education organizations were closed due to the strike. According to Sindhuli District Representative Bimala Pandey, one Scorpio car was blazed on fire by the cadres on November 13 on charge of defying band. The car was heading towards Siraha and was blazed on fire at BP highway early in the morning according to District Police Office of Sindhuli. A group of 7/8 people set fire in the car according to the police. The Scorpio with private registration number SA1PA1144 belonged to Ram Pujan Mahato of Siraha Golbazar according to SP Umashankar Panjiyar of DPO. According to the Kathmandu District Representative Bibek Dhungana, police have arrested at least 77 Biplab led Maoist cadres from various places in Kathmandu. SSP Bikram Singh Thapa of Kathmandu Metropolitan Circle said that central level Maoist leaders along with their cadres were arrested by the police on charge of enforcing strike. According to our Dhading District Representative Sita Ram Adhikari, the Bandh enforcers have hurled a stone to a moving passenger bus with Registration number NA4KHA 7602 which was heading towards Kathmandu from Birjung. The bus was vandalized in an attack and one passenger was injured according to Khani Khola Area Police Office. Police have arrested Krishna Khatiwada and Pramod Giri on charge of burning tire and attempting to obstruct the road. Dolakha District Representative Uddav Pokhrel said that one motorbike and private motor care was set on fire by an identifying group of people Bhimeshwor Municipality-1. However, Biplab denied his party’s involvement in an incident. According to our district representatives from Chitwan, Makwanpur, Sindhupalchok, Nuwakot said that there was a minimum effect f Bandh in these districts. INSEC district representative from Dang, JN Sagar said that police have arrested two protestors on charge of vandalizing a motor bike. The arrestees were Binod Thakuri, 22 of Akhil Krantikari and a 17 years old boy according to DSP Prakash Raj Sharma of DPO. INSEC District Representative of Myagdi, Amrit Baskune said that at least 7,000 students in private and 23,000 in community schools were deprived of their right to education due to the Bandh. More than 30,000 students are studying at various schools of the district according to Education Officer Dal Bahadur Thapa of Myagdi. 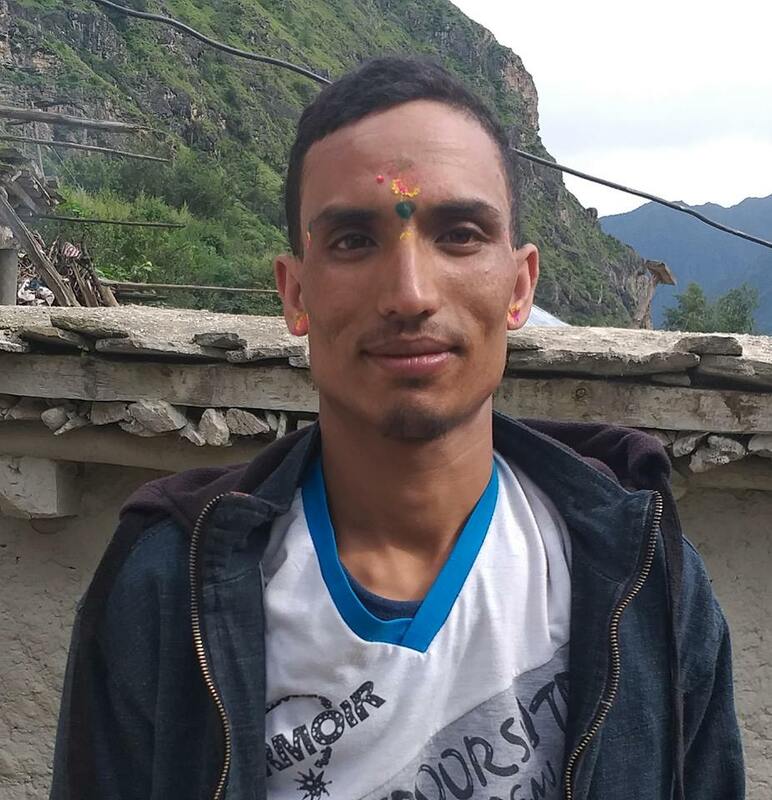 Kaski District representative, quoting inspector Ganesh Bam of DPO Kaski said that Amrit Sapkota was arrested by police on charge of hurling stone on police patrolling vehicle. According to INSEC Western Regional Office there were very small effects of Bandh in western region. The life was normal on this day. According to the regional office, there were no serious incidents reported from Gorkha, Nawalparasi, Baglung, lamjung, Gulmi, Tanahu, Syangja, Palpa, Arghakhanchi, and Parbat.